In 2013, Atul Gawande, surgeon, writer and NCQA’s past Health Care Quality Award Honoree, discussed the most pressing overarching issues in the American health care system. One of these issues: Providers don’t communicate with patients once an office visit is over. Little did Gawande know, NCQA was already working on a solution: the Patient-Centered Specialty Practice (PCSP) Recognition program, which debuted that same year. 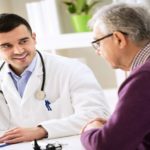 The patient-centered specialty practice is a model of care that picks up where the patient-centered medical home (PCMH) leaves off. NCQA realized that while the medical home model helps increase quality services, it didn’t always cover every patient. Sometimes patients saw specialists more often than they saw a primary care doctor. Often, the primary care doctor wasn’t aware of the visit, or the visit outcome didn’t translate to the primary care record. 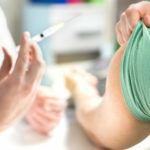 PCSP focuses on improving access, communication and care coordination. The PCSP program recognizes specialty practices that surround and inform primary care. 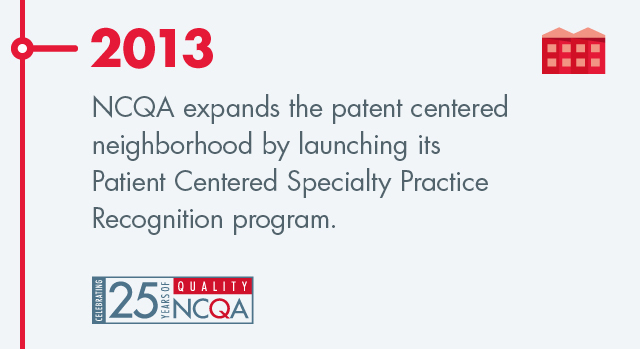 Since the program’s launch, 62 specialty sites have earned NCQA PCSP Recognition. These sites are leading the nation in a commitment to working for patients and a successful outcome. As Dr. Gawande points out in the video, a lack of coordination between specialists and primary care doctors will not help the system achieve better levels of quality care. Fragmented care hurts patients. Coordinated care can heal them.